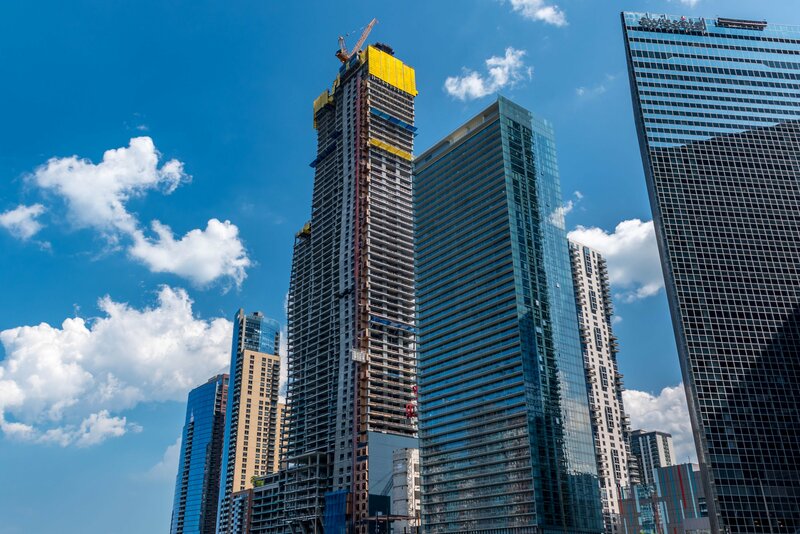 Studio Gang’s Vista Tower (formerly Wanda Vista) surpassed a major construction milestone this summer. As of June, the supertall’s construction team completed the concrete slab for the 50th floor out of the tower’s planned 101 levels. 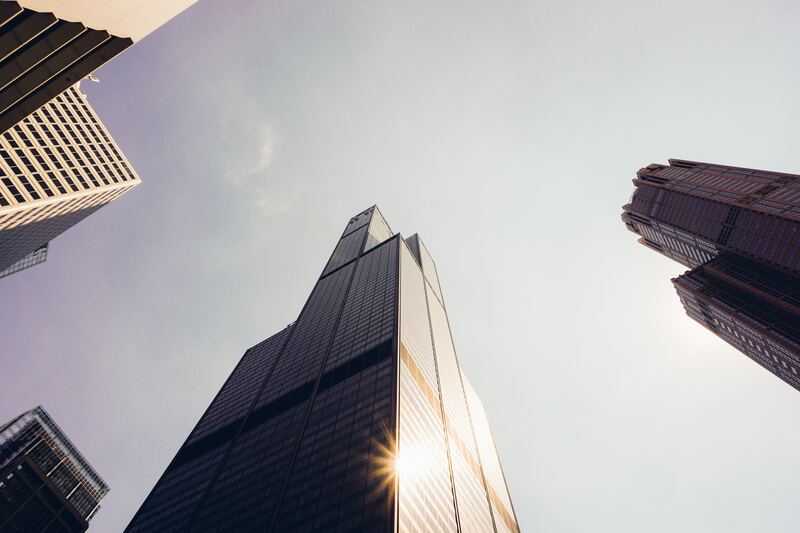 When completed, Vista Tower will be Chicago’s third tallest building at 1,186 feet and follows Studio Gang's Aqua as the firm continues to make its mark on Chicago's skyline. 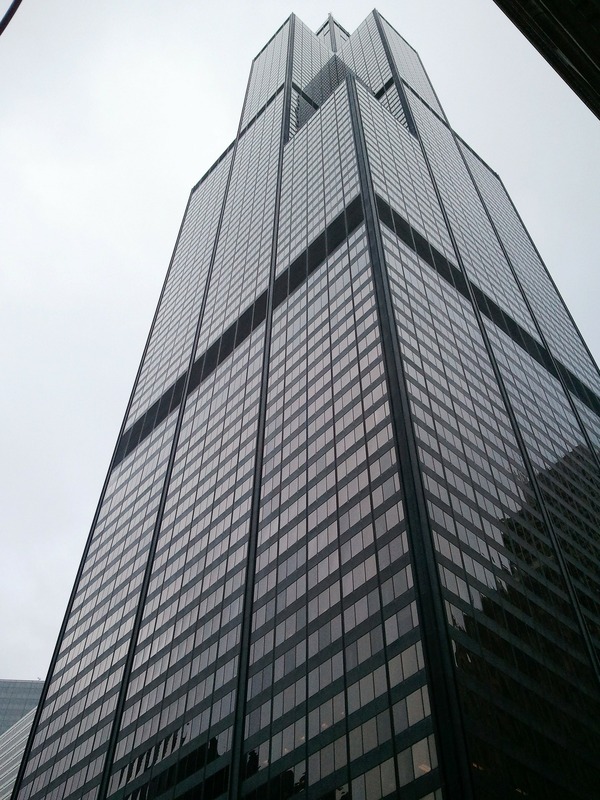 Chicago's iconic Willis Tower, formerly known as the Sears Tower, is slated for its first upgrades since 1985 and Burnham Nationwide is contributing our services throughout the redevelopment process. 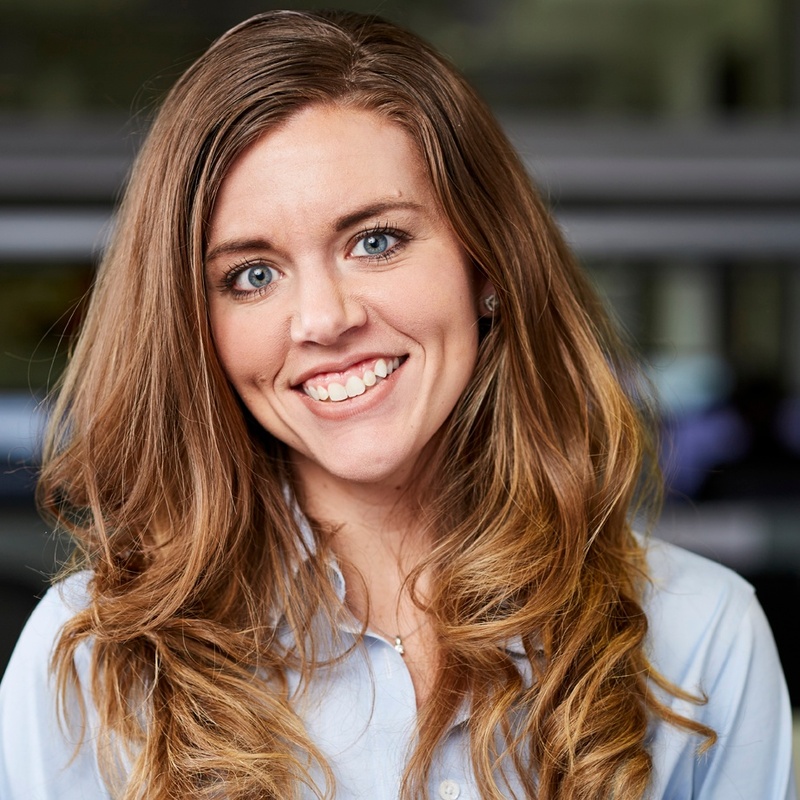 The Chicago division’s involvement is multifaceted and includes all aspects of a large redevelopment: assisting with pre-construction processes, expediting the main building permits, and filing the required permits for tenant remodeling during the redesign. 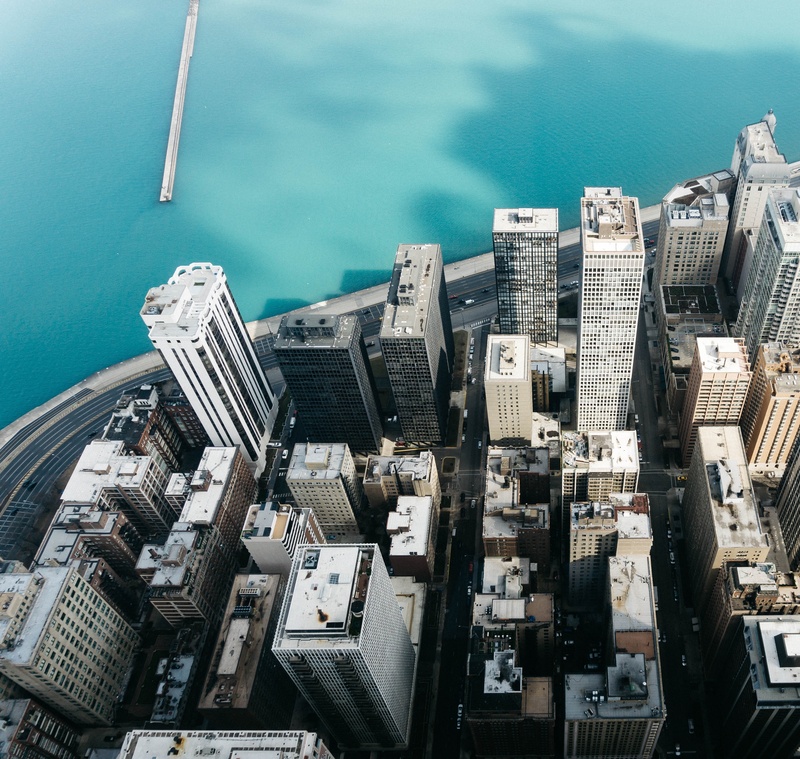 River Point, the 52-story office space soon to open along the Chicago River, was recently reviewed by Blair Kamin, the Chicago Tribune’s architecture critic.The article highlights some important elements of this exciting addition to the Chicago skyline and riverfront. Burnham is proud to have assisted with all phases of River Point, including helping with the tower’s substructure, the riverside plaza overbuild and the tenant build-outs. We want to call attention to some important observations in Mr. Kamin’s review. 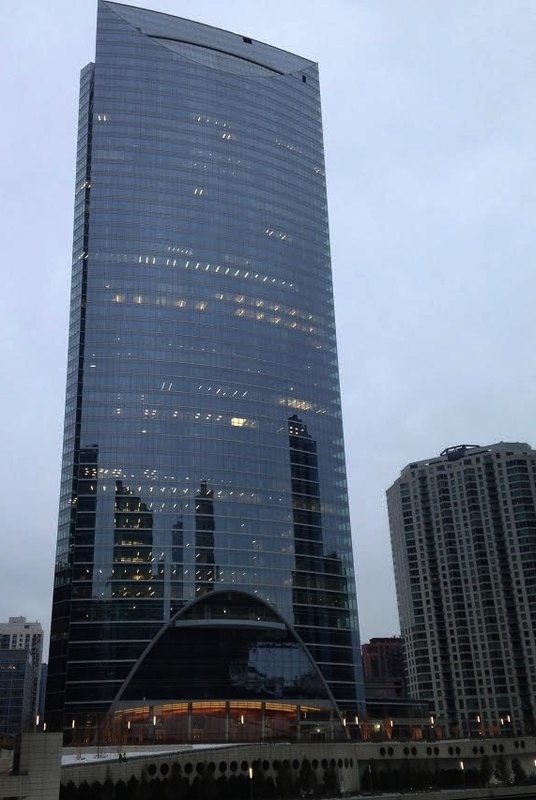 Burnham Nationwide facilitated the construction of River Point’s major contribution to the Chicago River revitalization. 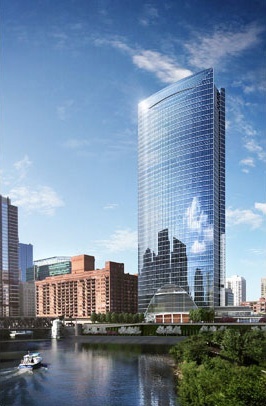 River Point, planned to open in early 2017, is a 52 story office space overlooking the confluence of the three branches of the Chicago River. 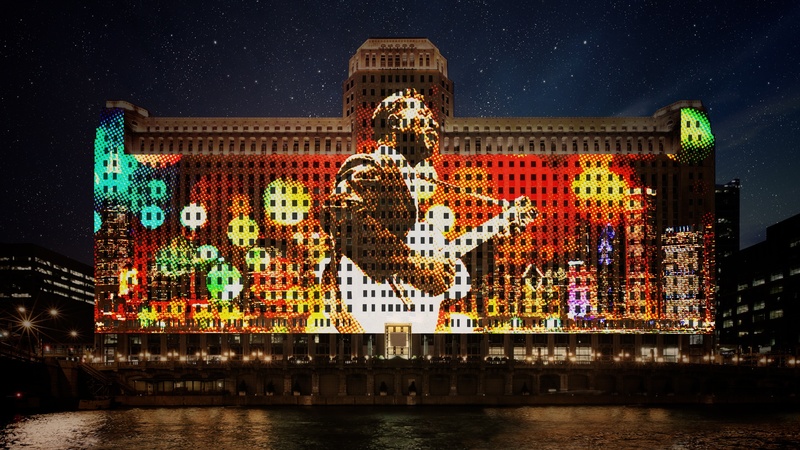 Key features of this dramatic building are its newly created 1.5-acre public riverside plaza, the largest park along the riverfront, as well as an extension of the existing riverwalk. The plaza will be landscaped with gardens containing seating areas, native plants, and public art. The new riverside plaza and riverwalk are in keeping with City of Chicago plans calling for greater public access and greenspace along the Chicago River.